New Arrivals: Still Thyme Botanical Sodas! 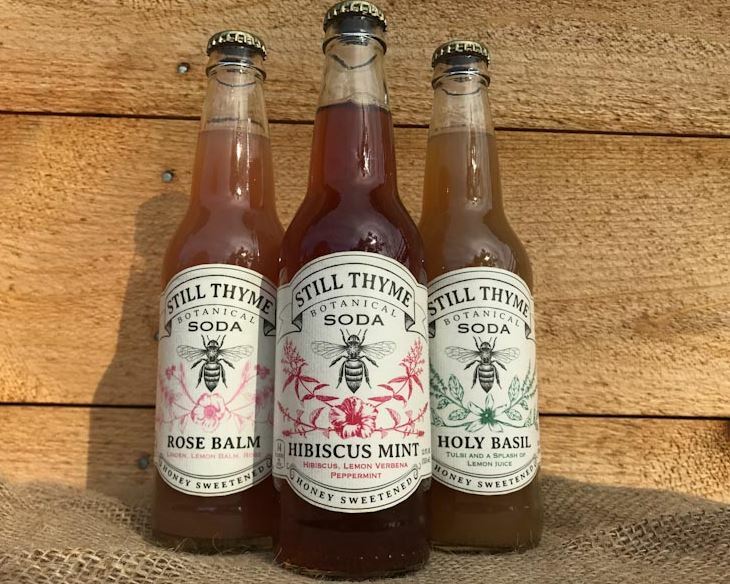 Stop in and try a deliciously herbal soda from Still Thyme Botanicals! Loved by kids, Mother Nature approved, herbalist formulated, steeped in tradition. 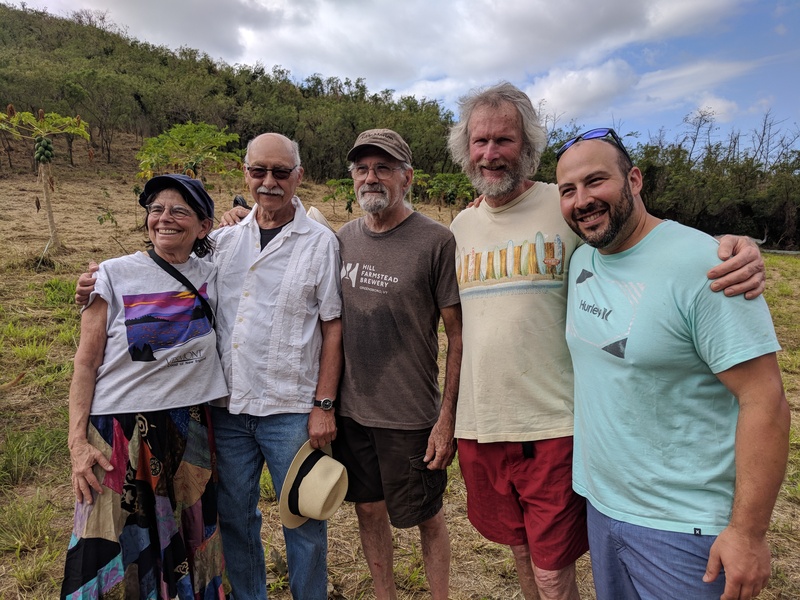 The first Sister Coop delegation from Buffalo Mountain is back from their visit to help members of Cooperativa Orgánica Madre Tierra in Puerto Rico, including clearing away downed trees and overgrown brush, planting, and rebuilding. An article and report is coming soon so stay tuned for more information and photos. Read more about the Sister Coop project here. Buffalo Mountain Food Coop has begun a Sister Coop relationship with the Cooperativa Orgánica Madre Tierra which has its headquarters in Hato Rey, Puerto Rico. 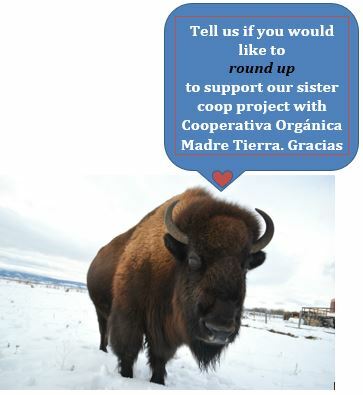 A Delegation from Buffalo Mountain is traveling to visit our Sister Coop in Puerto Rico, February 28th through March 5th. The delegation will meet with members of the Puerto Rican cooperative community. 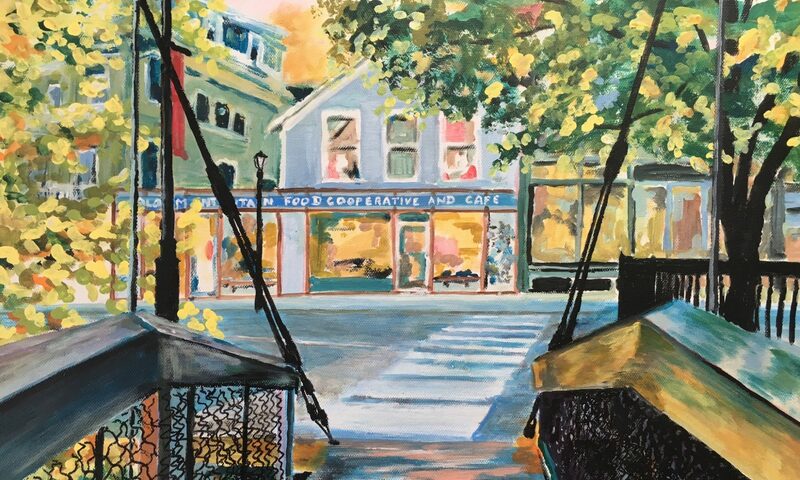 They will help coop members as best they can in multiple ways including clearing away downed trees, planting and rebuilding after the hurricanes. They will then report back to our community here about what they have learned from their experiences. 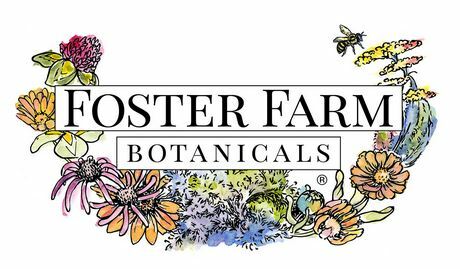 Come check out the new arrival in the Herbs section, Foster Farm Botanicals! Foster Farm grows Vermont certified organic medicinal and culinary herbs on 200 acres in north central Vermont. Co-owners Annie Christopher and Peter Backman are also the co-founders of Annie’s Naturals. Browse our selection (located next to the coffee grinder) including herbal powerhouses Calendula blossoms, Tulsi (holy basil), Mugwort leaf, and more!